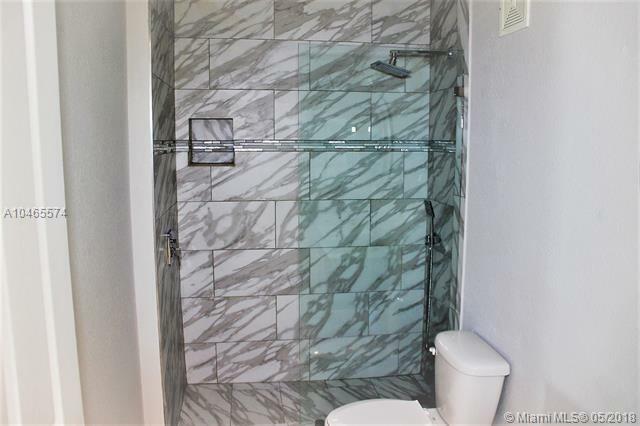 Beautiful remodeled tree bedroom end unit condo. Everything has been replaced from the floor to the ceiling. 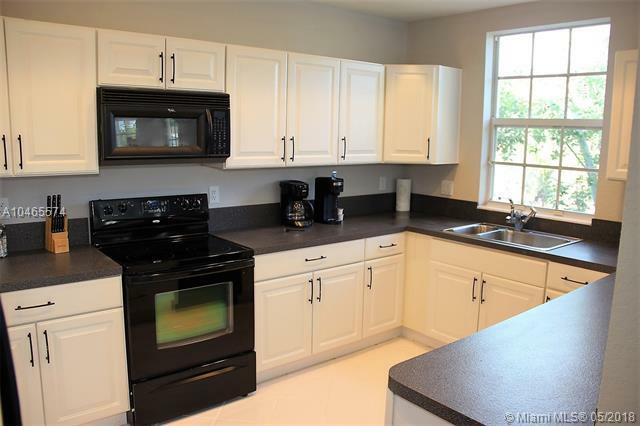 New AC, new waterheater, new appliances, vanities, showers, tub and light fixtures. 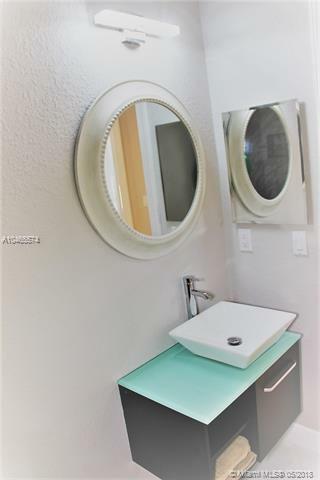 Designer furnished and turn key. 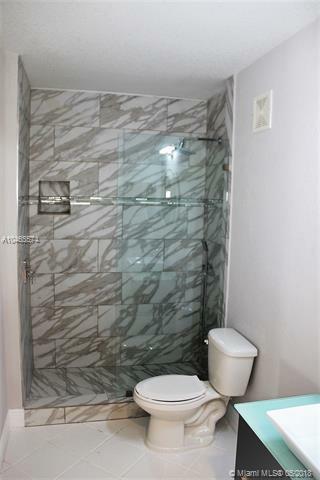 Close to hospital, stadium, golf, ball park, shopping and restaurants. Owner financing with $40,000 down and 5% interest. Possible lease option.